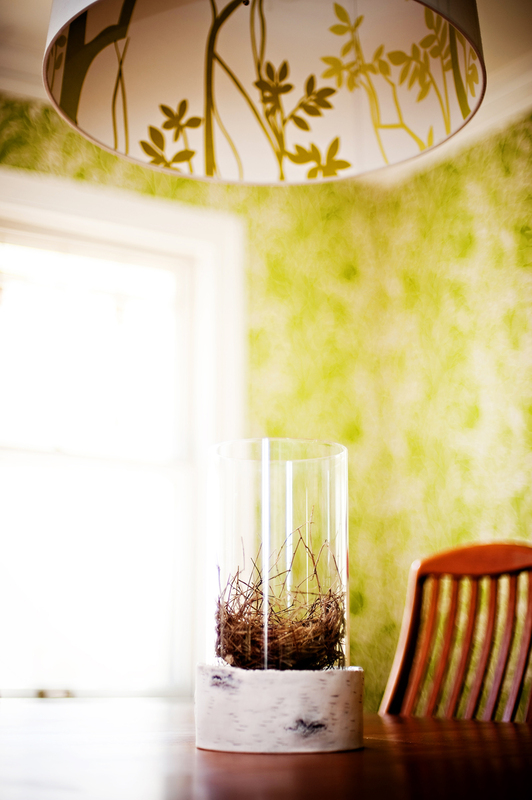 Awhile back I photographed the home and interior design of the very talented Betsy Maddox. Her space was featured on Design Sponge last December and I am finally getting around to posting about it! If you are not already an avid reader of Design*Sponge be sure to check it out. 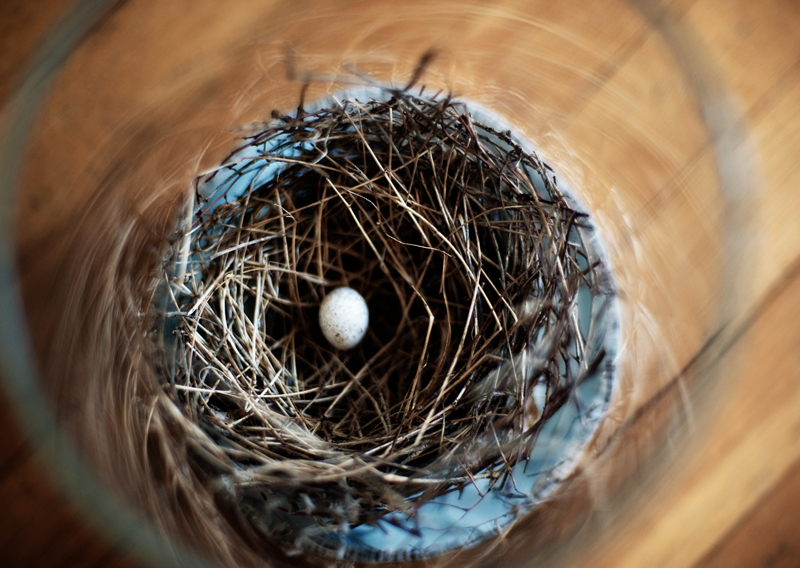 It's one of my favorite blogs for home style, cooking/recipes, art, and design. See Design*Sponge for the full story.